If you are planning to attend our first edition we present you main reasons of why you should visit in order to help you to decide. 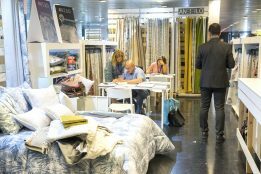 HOME TEXTILES PREMIUM attracts all of the representatives of the sector. 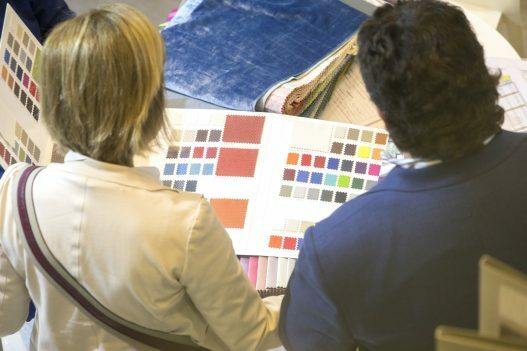 From interior desginers through specialised stores to window dressers. 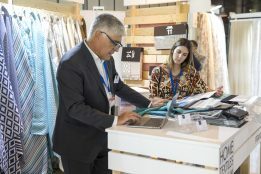 These three days will be the meeting and connection point of trends of the household textiles and decor. 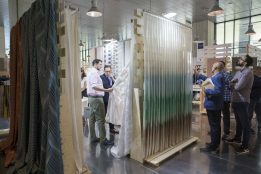 Exhibitions, lectures, presentation of trends all in collaboration with the technological institutes and top experts. 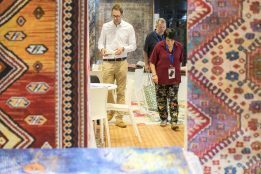 The fair will have an extensive participation from international clients selected by ATEVAL and HOME TEXTILES FROM SPAIN textile markets. Supported by ICEX and IVACE. 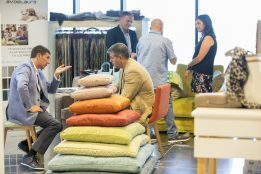 Home Textiles Premium will become a benchmark for international business in the textile sector targeted markets. 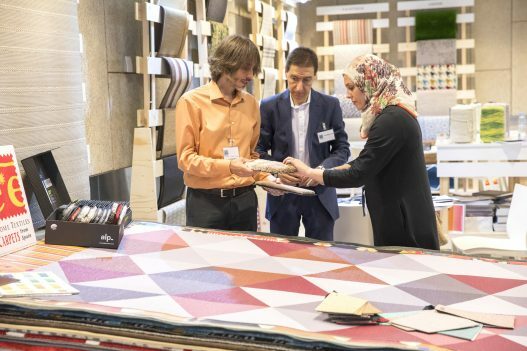 HOME TEXTILES PREMIUM by TEXTILHOGAR 2019 is the only exhibition dedicated exclusively to the the Household and Decoration textile sector. 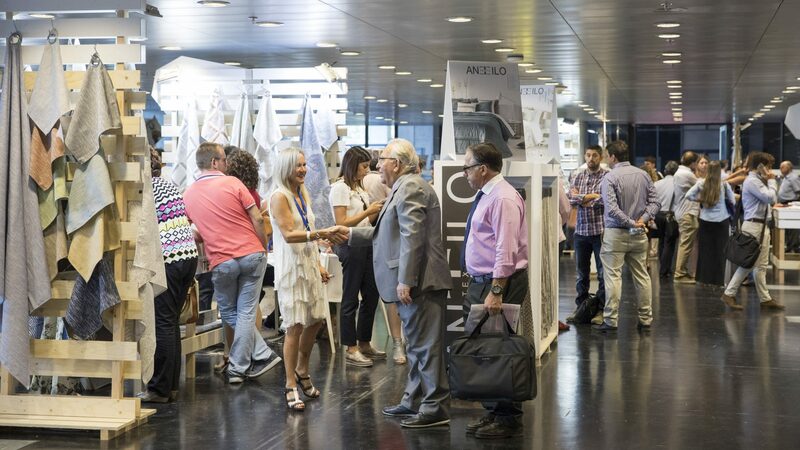 There will be a selected sample of the more prestigious firms of our market and a meticulous presence of international brands to attract all the players linked to the Spanish textile industry. 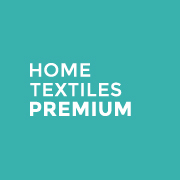 WHO VISIT HOME PREMIUM TEXTILES? 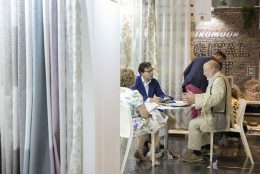 Three days that will be the meeting point and the reference of trends in textiles for home and decoration. 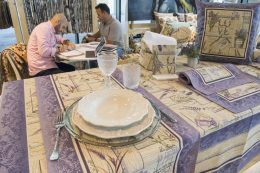 Exhibitions, lectures, presentation of the trends with the collaboration of institutes of technology and experts of first level. 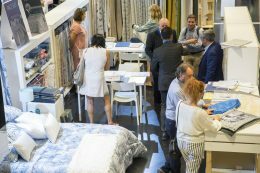 HOME TEXTILES PREMIUM by TEXTILHOGAR will be held at the Caja Mágica in MADRID from 11 to 13 September 2019. 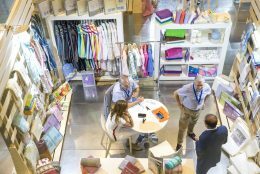 There will be an important part of international customers from the markets selected by ATEVAL and HOME TEXTILES FROM SPAIN. Counting with the support of ICEX and IVACE. 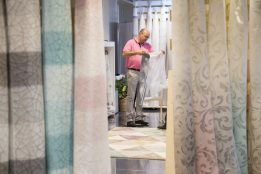 Home Textiles Premium becomes a reference point for international business in market objective of the textile sector.